We know that having a bit of fun along the way keeps a child engaged in treatment. 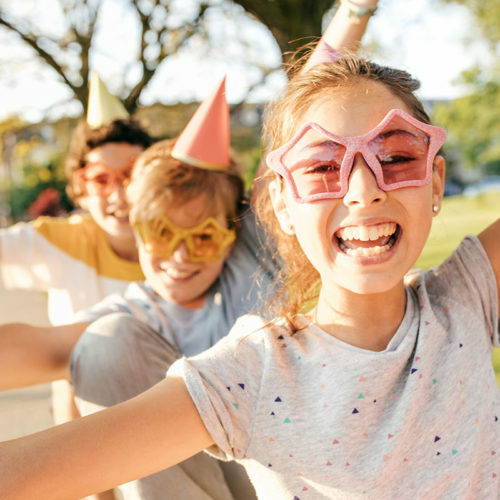 In focusing on fun, we invite our patients to participate in our monthly contests. 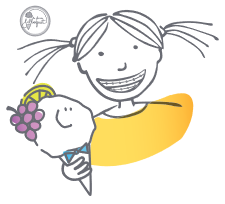 They can answer trivia questions, send in smile photos of themselves hanging out with friends or family or on vacation, help celebrate summer with us at our annual Ice Cream Day, and submit drawings about dental health. care of a young child. Either way, collecting ‘Sou-rires’ will bring a smile to your face! We always have an exciting contest for patients of all ages to enter. Participation is the only requirement! Every two months, a winner is rewarded with a gift certificate to the store of their choice. For more information, please feel free to ask any of our staff members about our giveaways. Good luck to all our patients! Our current contest runs through the end of May. We call it ‘April Madness’ in celebration of the NBA playoffs. We are looking for our sports gurus to correctly predict who will win it all. 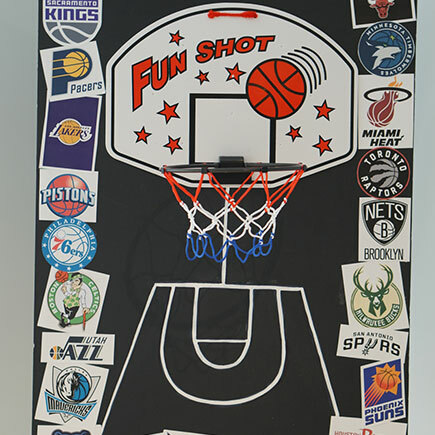 We are giving away a Wilson NCAA regulation basketball just in time for the summer court season! During the months of February and March, we were looking for the best guess on how many dental gloves we had packed into a jar. Our winner was Madison T. She won a gift card of $50 to Centre Eaton. Congratulations Madison! 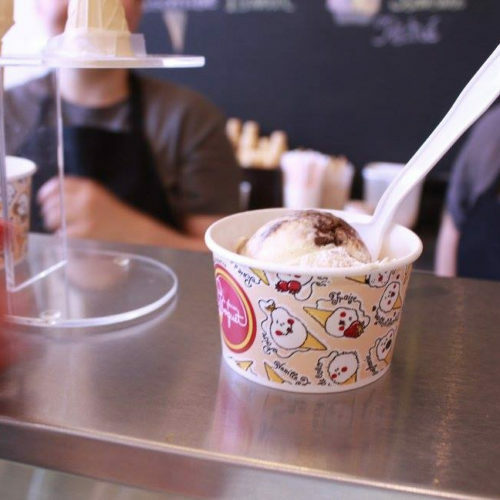 Come and celebrate the end of a school year and beginning of summer with a scoop of ice cream on us! 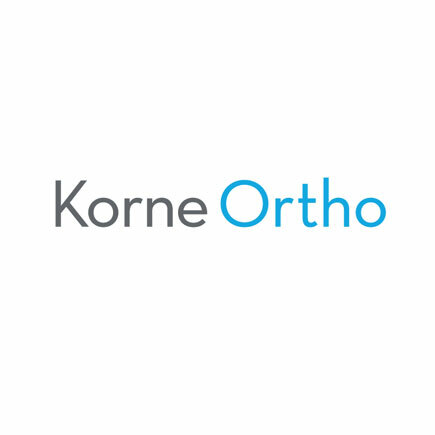 All patients are welcome to come with a friend or family member and have a “Kornet” with Dr. Korne and his staff. Meet us at le Glacier Bilboquet (4864 Sherbrooke West) on June 21th between 3:00-5:00p.m. Rain or shine, we hope to see you there wearing your best smile!